On this page, you will find a list of residential, or “inpatient,” treatment programs, as well as a number of transitional living options. This provides a modest number of available programs. The facilities listed are not necessarily endorsed by Be a Part of the Conversation. Are you looking for a drug and alcohol treatment program for your loved one? This list of questions can help guide your conversation with treatment program staff in helping you decide which program is the best fit for your loved one and your family. At Ashley, we use every innovative tool available to help you overcome your alcohol or drug dependency so you can find your way back to health and happiness. Caron Treatment Centers is a nationally recognized non-profit provider of alcohol and drug addiction treatment. Caron has more clinical programs to meet the specific needs of each patient, regardless of their age, gender or severity of their addiction than any other treatment center in the U.S. With experience in treating co-occurring disorders, Caron offers the most comprehensive treatment programs for adolescents, young adult, adults and their families. Since 1972, this renowned treatment center located in Wilkes-Barre, PA, has been providing effective treatment programs for adolescents and adults who suffer from alcoholism and/or chemical dependency. The Horsham Clinic is a longstanding private behavioral health care facility for the treatment of behavioral health disorders. We are located on a beautiful 55-acre suburban campus in Montgomery County, Pennsylvania. The Horsham Clinic provides inpatient hospitalization for children, adolescents, adults, adult dual diagnosis, and older adults. We also operate two satellite locations for partial hospitalization services: One in Bristol, Bucks County for children and adolescents and one in Broomall, Delaware County for children and adolescents. Life of Purpose is the only substance use disorder treatment facility on a college campus in the United States. Our program is situated among three academic institutions on the Florida Atlantic University campus in Boca Raton, Florida. Our vision is to foster success in recovery and purpose in life through truly specialized, academically-focused substance use disorder treatment™. We provide the support people in early recovery need to succeed as students, and to create meaning in life. Current research indicates that for addiction treatment to be effective a patient needs to engage in the treatment process for at least 90 days. At Malvern Institute we provide an evidence-based model of clinical care along with a 12-step approach that will provide engagement and monitoring for at least 90 days. The 12-step approach to recovery is proven, effective, and an invaluable part of our programming. 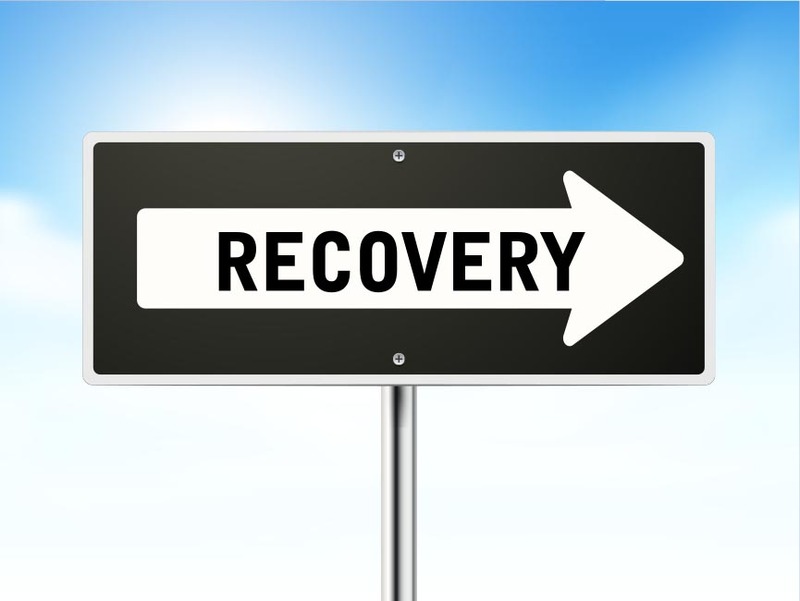 Our goal is to provide a foundation for lifelong recovery and our belief is that by providing our patients with a complete understanding of addiction, they will choose the path of recovery. For over 25 years, Mirmont Treatment Center has helped thousands of people and their families who suffer from addiction, begin the journey of recovery from alcoholism and drug dependency. Every person who comes through our door has the opportunity to enter a process that will help him or her make the necessary changes to live a sober and free life. We’ve seen first hand the pain of addiction with our loved ones. It’s this motivation, that sustains and inspires us to accomplish what we do, and in maintaining the excellence of the young adult rehab facility. Newport Academy is the nation’s leader in providing teen treatment for anxiety, depression, eating disorders, substance abuse, self-harm and co-occurring disorders. We have the most comprehensive program available to families. Below are some key points which distinguish Newport Academy from other adolescent and teen mental health treatment programs. For over 20 years, Penn Foundation’s Recovery Center has been partnering with individuals and families to break the painful cycle of drug and/or alcohol addiction. Guided by the novel yet fundamental belief that family plays an important role in the recovery process, we offer a comprehensive, forward-thinking approach to addiction treatment that is customizable to each client’s unique situation. Our adult and teen drug rehab center locations offer detoxification services and programs to treat drug and alcohol abuse. Our residential and outpatient programs help individuals learn and practice recovery and coping skills in a safe, supportive environment. Our teen alcohol rehab centers include therapeutic schools to allow students to continue to make academic progress as they progress in their recovery. Admissions and assessments are offered 24 hours a day, 7 days a week. Our mission is to provide comprehensive behavioral health services (Prevention, Intervention, Treatment, Continuing Care) for youth, young adults, families, and communities.